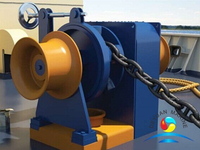 A marine winch is one of the marine equipment used during mooring operations to hold a boat in place at a pier or similar fixture. 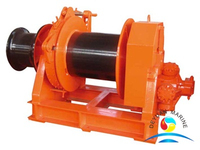 The marine winch can be driven by electric and hydraulic and diesel engine . 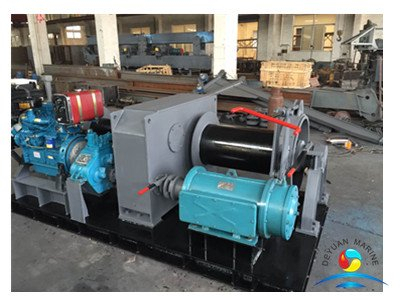 As you can see our below Electric And Diesel Engine Double Power Driven Marine Winch .It can be driven by electric or diesel engine. 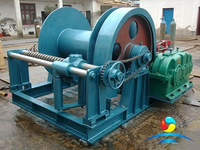 That means it is the double power driven winch. 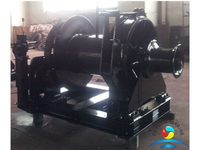 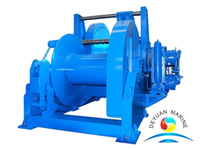 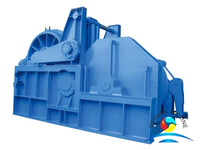 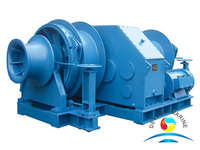 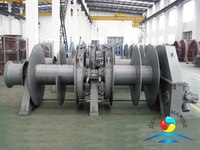 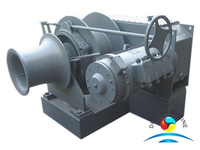 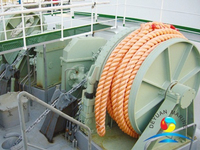 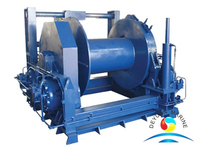 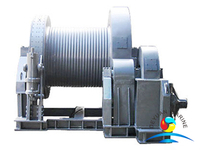 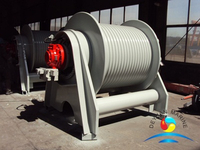 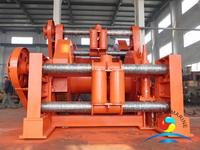 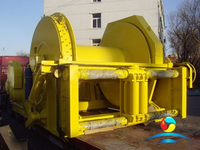 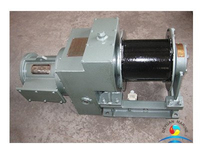 Deyuan marine can design the ship marine winch according to your specific requirement. 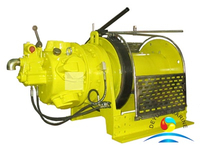 All our boat marine winches are approved by CCS,ABS,DNV,BV,NK,RINA,BKI. 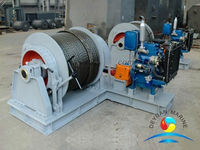 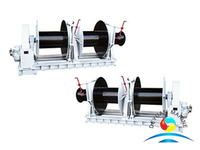 Deyuan marine can offer you the marine winch with hight quality and best price. 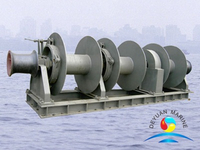 Pls feel free to contact deyuan marine sales team for more details.